Advocating for conservative leaders & conservative solutions for Louisiana. Want to get involved? Contact Conservative Louisiana today.  Conservative Louisiana is an organization built to promote conservative ideals, solutions, and candidates in Louisiana. Use the form to contact Conservative Louisiana today and learn more or get involved. Paid for by Conservative Louisiana and not authorized by any candidate or candidate's committee.